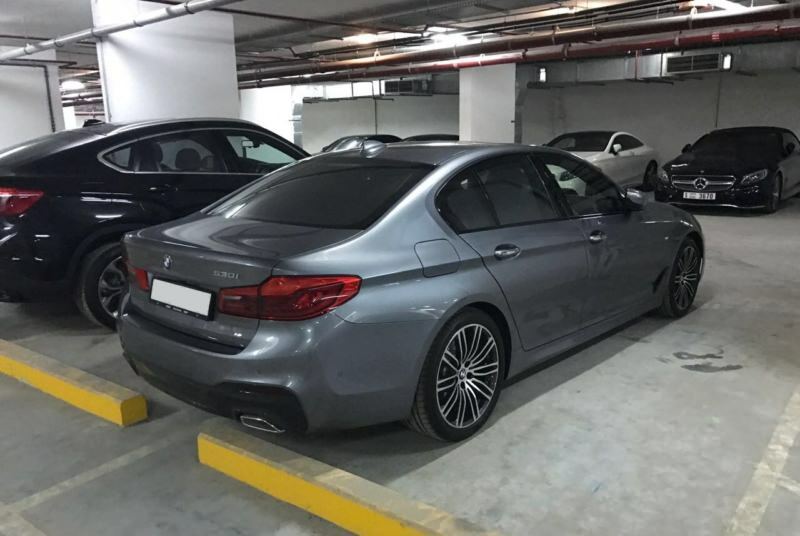 The BMW 530i is a good sedan for rent in Dubai. Release of BMW 5 began in 2003. The clearance of the car is small, only 14 cm. The engine capacity is almost 3000 cubes. In total there are 6 cylinders in the engine, each has 4 valves. The capacity is 272 liters. from. Acceleration to 100 takes seven seconds. For the production of the body, light metals, in particular aluminum, are used. This hood is completely made of hood and front fenders. Thanks to this innovation, the weight of the car became much smaller, but the body repair became more complicated. 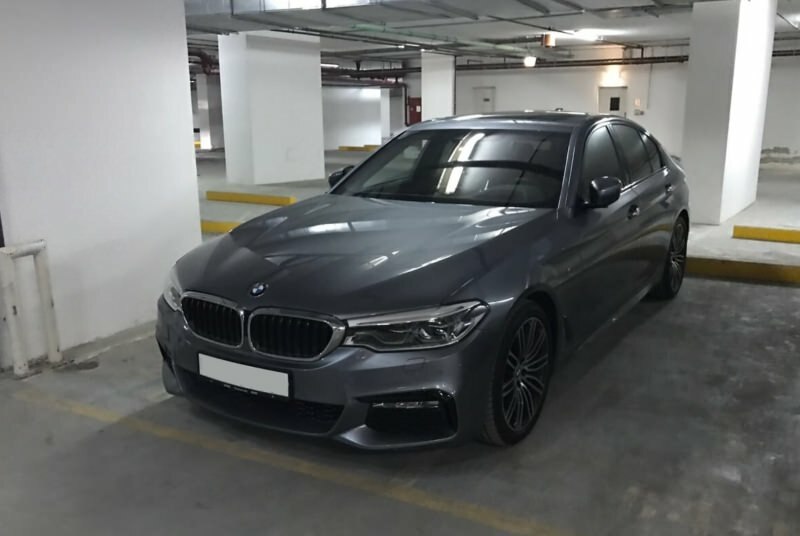 The BMW 530i is an excellent choice for hire in Dubai. Choose and rent BMW 5 in different color.